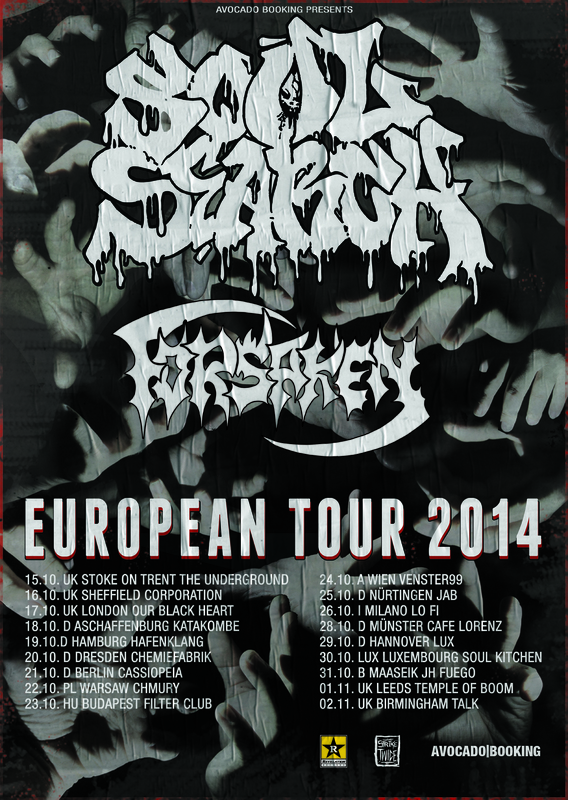 Soul Search from Southern California have announced a European tour with Welsh shredders in Forsaken. All dates are listed below. Tags: Bandcamp, Europe, European Tour, Facebook, Forsaken, Soul Search, Tour. Bookmark the permalink.